Home > Browse by Manufacturer > Dreis & Krump Mfg. Co.
Dreis & Krump Mfg. 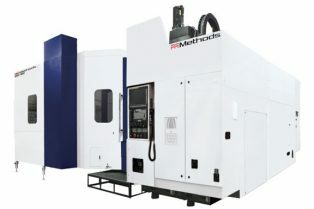 Co.
We provide a wide range of precision machines from Dreis & Krump Mfg. 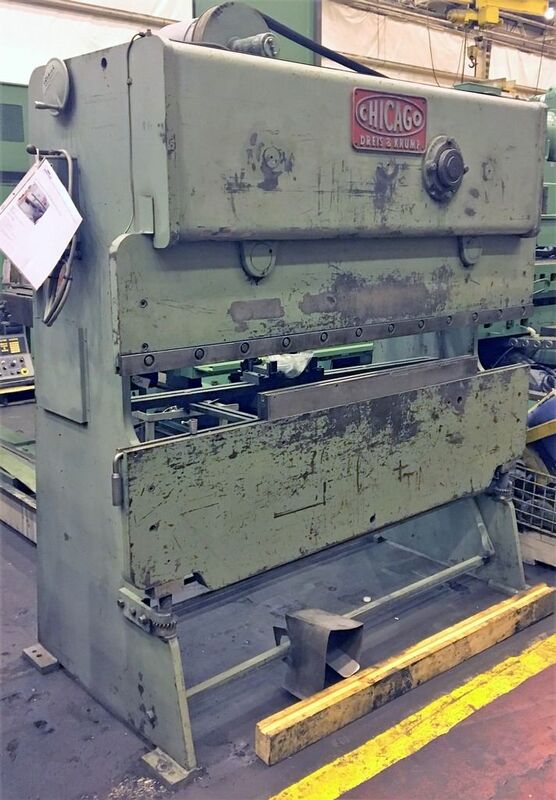 Co. such as 25 Ton Dreis & Krump 265 Mechanical Press Brake. Take a look at our wide selection of new and used Dreis & Krump Mfg. Co. equipment for sale.